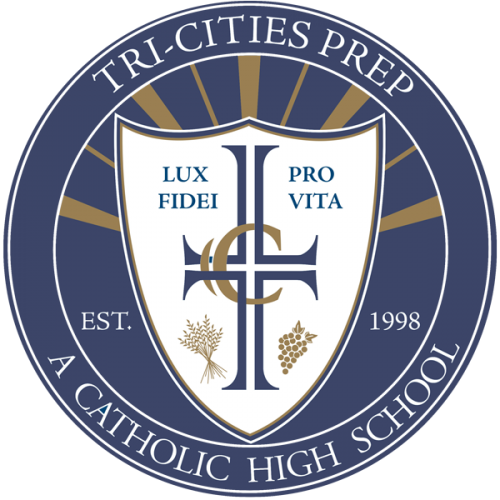 The Tri-Cities Prep Booster Club strives to enhance the student athlete experience and advance the mission of Tri-Cities Prep High School through the sale of Prep merchandise and the sponsoring of community and school events. All supporters of Tri-Cities Prep athletics are invited to join the Tri-Cities Prep Booster Club. If interested in learning more or joining the Prep Boosters, please contact any of the officers below.